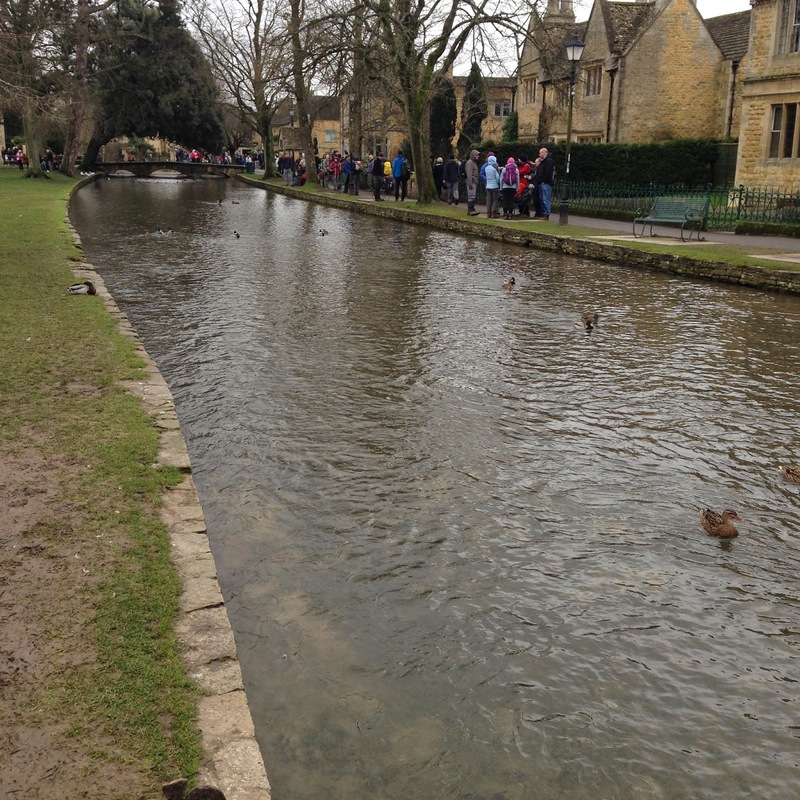 Last month for Valentines Day, we went to Stratford Upon Avon. I had been here a few times with my parents but this must have been at least ten years ago, all that I could remember was the river, butterfly farm and how pretty the town centre was. We had booked this a few months before but I love not making plans and just seeing how the weekend goes, I feel that sometimes if you have the whole weekend planed it doesn't really feel like much of a break. This does sometimes mean I miss out as where I want to go is already booked or isn't open but nevertheless I still do have a great time of last minute planning. We stayed right in the middle of Stratford, which was handy as everything we needed was really close by, and there was no need for any taxis, so you could just stagger home when it was past your bedtime. There was one street which seemed to have all the restaurants and bars, called Sheep Street (there must be some historical reason for that). As the restaurants all looked tempting we did try and make the most of visiting each one before we left. We liked this street as I do think it is good to stick to what you know, but who doesn't like to discover something that they weren't expecting? On the second day we were passing the MAD (Mechanical Art & Design) museum, the museum caught my eye as there was a marble run in the door way. Museums aren't something I would usually be interested in visiting, but this was different and I have eye for things that I might be able to break and cause havoc. 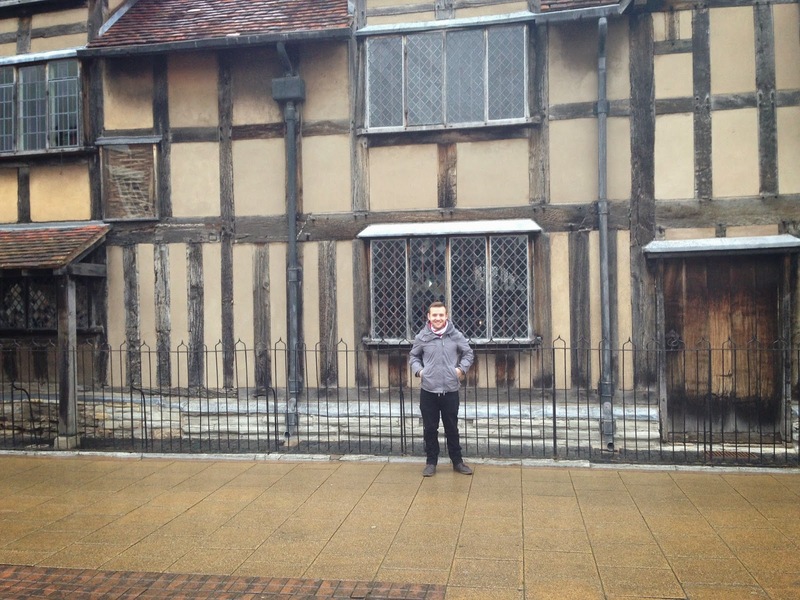 We also nipped by William Shakespeare's house AKA "Shakey" which led to a perfect photo opportunity. I did remember visiting there as a child but imagined it to be a lot bigger, I'm guessing that was because I was a lot smaller then! I don't think we could have gone to Stratford and not gone to see one of Shakespeare's famous plays. I'd have thought it would have been better to buy tickets before, but if you are under 25 and buy the tickets on the morning of the play, they are only £5. 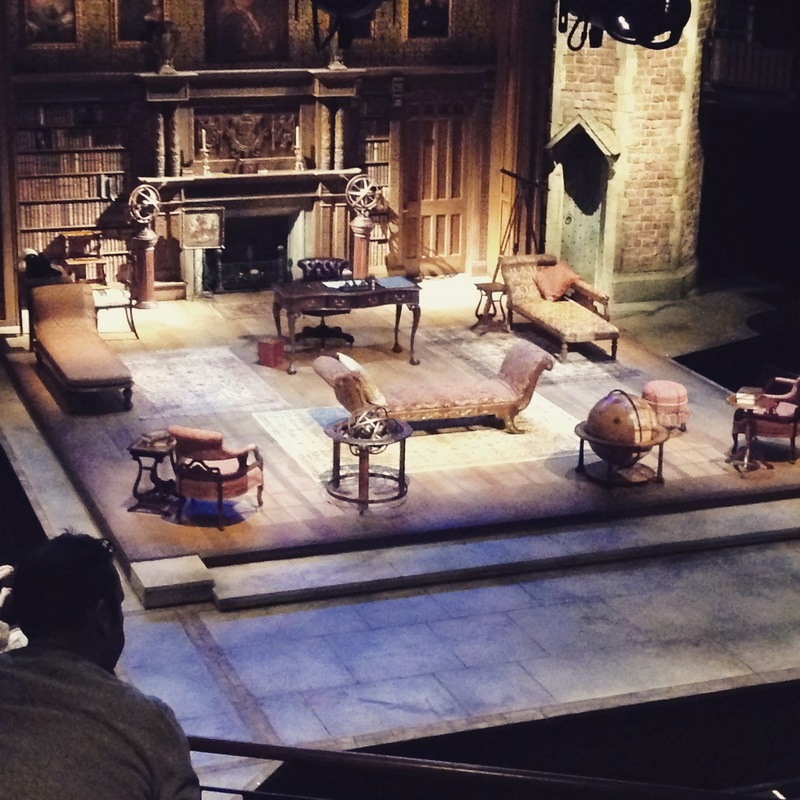 We went to see Loves Labours Lost. I think sometimes it can be pot luck with the £5 tickets because they are only certain seats, but we had a perfect viewing position. I was worried that I wouldn't be able to follow what was going on and I wouldn't enjoy it, but it was a comedy play with recognisable modern themes and I managed to follow the play and grasp the story line. 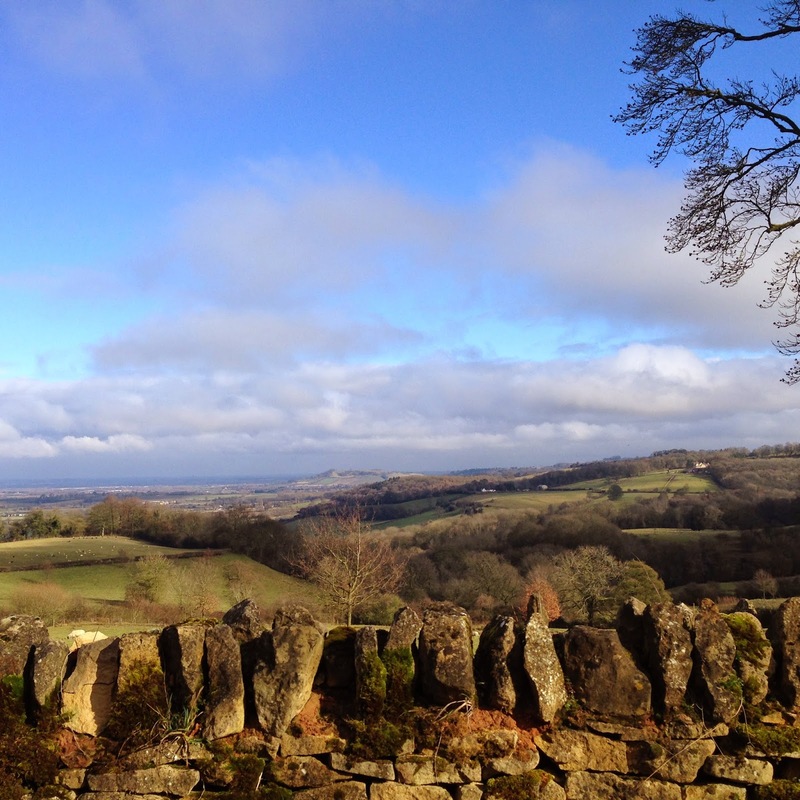 During our long weekend, we also had the chance to visit the cotswolds, an area I don't think I had been to before! It was really pretty countryside and we managed to get to see some brilliant views and sights along the way. 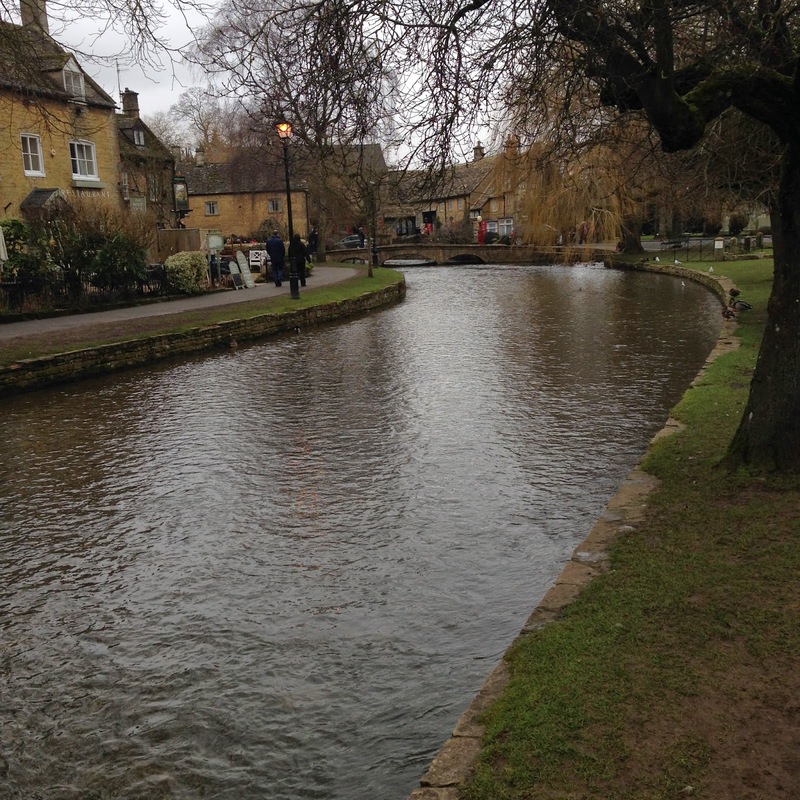 Even stopping off for hot chocolate and waffles, to warm up after a walk around the beautiful village of Bourton-on-the-Water. 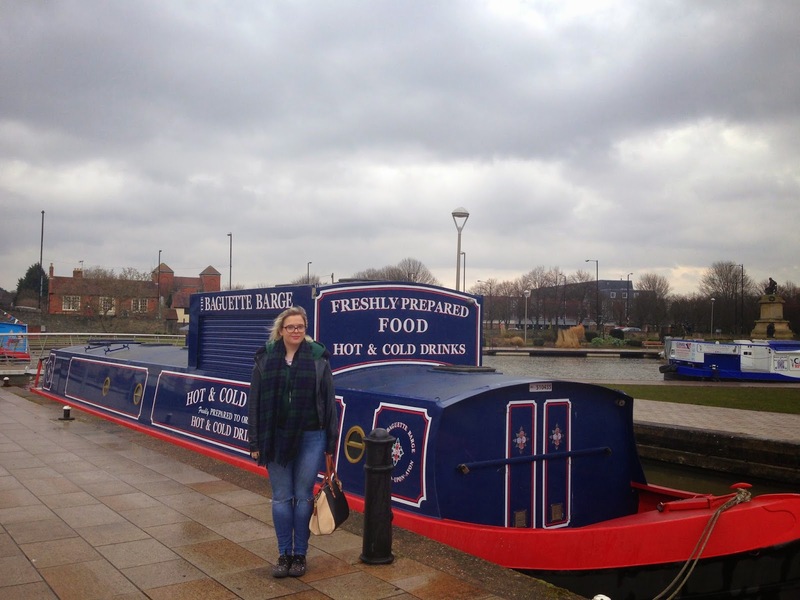 Have you been to Stratford before? If you haven't, I would really recommend it! 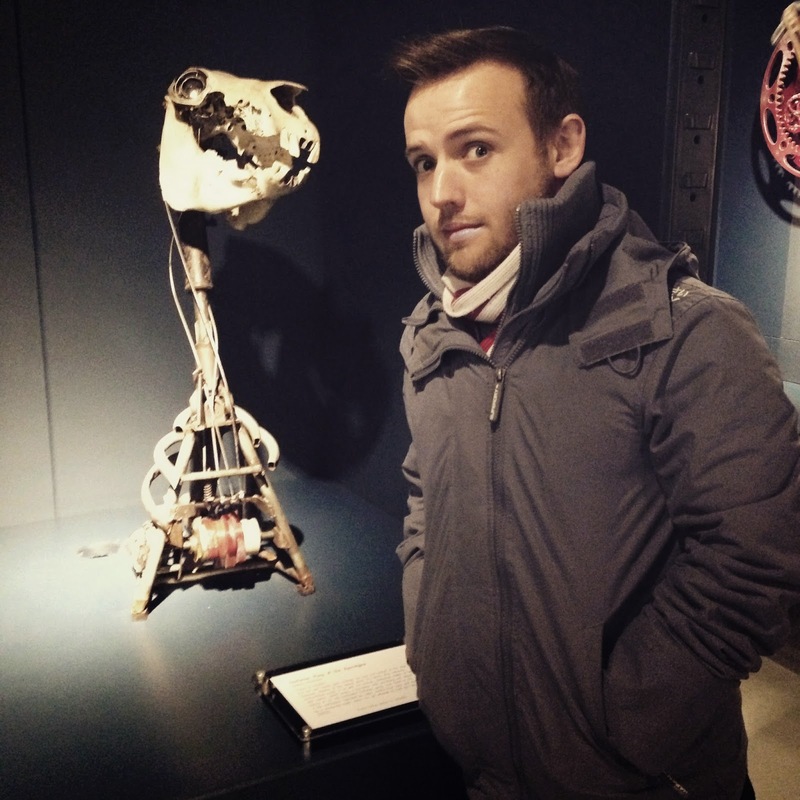 Sounds like you had a really great visit :) I've never been to the theatre in Stratford, but it's definitely on my 'to-do' list! It looks like you had a great time! My grandparents took me to Stratford when I was about 12 so I can't really remember it. As soon as I'm driving, I'm going to visit!